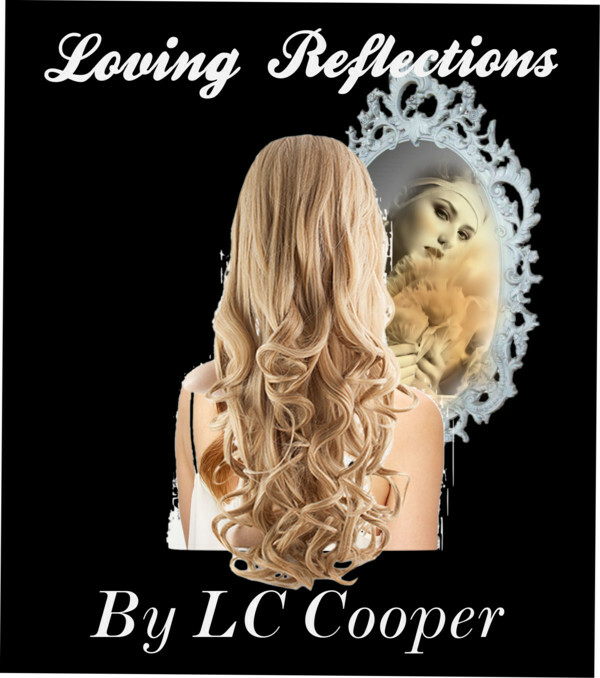 A new book coming out soon by LC Cooper! LC puts an eery spin on this new story! This one is a real thriller just in time for Halloween! Coming Soon to Smashwords & Barns & Noble. What would YOU do to become king? filled with deception, murder, intrigue, politics, and terrorism. Will Collin stop an assassination plot? Will he find the missing Boeing #777? 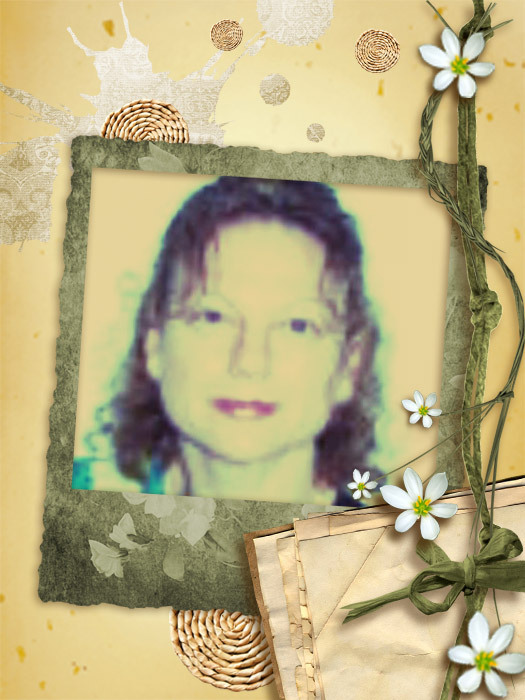 Find out in this new suspenseful thriller by LC Cooper. 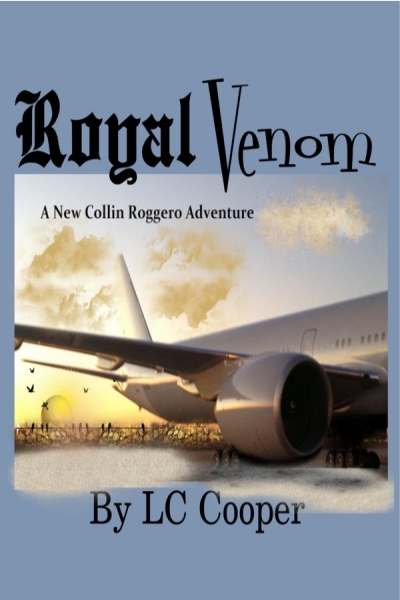 Look for "Royal Venom" on ebooks at Smashwords, Amazon.com and Barns&noble.com.